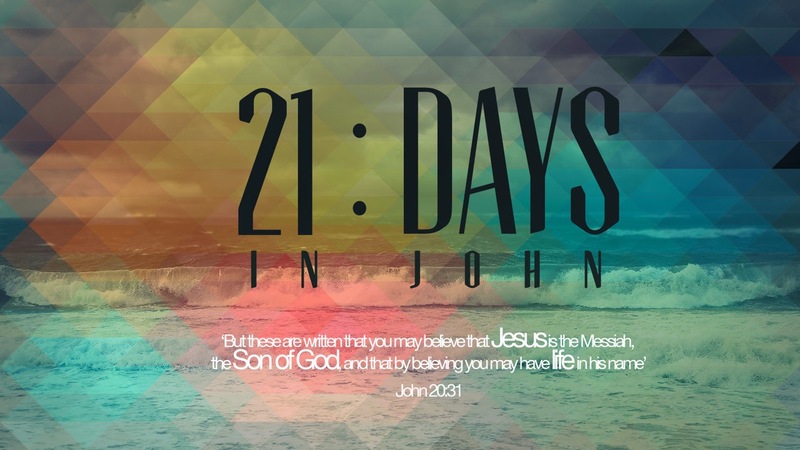 In John chapter eight the opposition to Jesus from the religious leaders has intensified. They love to be in control, to be seen for their religious activity and have built a religious system of rules and regulations. On the other hand Jesus chooses to control no one, and instead is motivated by love and compassion. Having the woman caught in the act of adultery the religious leaders now have an opportunity to both kill her according to the law and to catch Jesus out at the same time. Instead Jesus turns the situation around and challenges whoever of them is without sin to cast the first stone at the unfortunate woman. None dares do so because they know that only God is without sin! Now it is just Jesus with the woman. Her sin is there for all to see. Her condemnation of the religious leaders and her shame are obvious. Jesus does not demand penitence of her, but instead tells her that he does not condemn her and to simply “go and sin no more.” Here is the freedom that Jesus brings. It is freedom from condemnation, shame and to stop sinning. Jesus then says, “I am the light of the world.” In that light we can find purity, wholeness and freedom. But He also speaks to the religious leaders about being enslaved by sin [verse 34]. Sin has a way of dominating us, controlling us, and dictating our actions but Jesus came to set us free. to be brought to Jesus so that He can set you free? The Bible says that when we walk in the light we have fellowship with one another. Is there anything that hinders you from having fellowship with other Christian believers? Will you exercise that same love and compassion towards those who sin in the way that Jesus did?